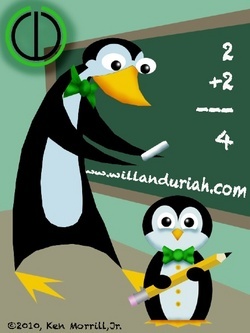 Will and Uriah Educational Enrichment, seeks to abolish the constraints that are often associated with mathematics education. We aim to reconstruct the conventional perceptions of mathematics. Mathematics is not a set of ideas that can only be grasped by a chosen few. Rather, mathematics in the truest form is a concept attainable by all.